Following last Friday’s news of majority lay-offs at Telltale Games, questions remained regarding the status of the studio’s previously announced projects. Streaming service Netflix has now moved to clear up some of that confusion, confirming that although Telltale is no longer involved in its Stranger Things game, it still hopes to continue the project in some form. It has also revealed that Telltale will complete work on its interactive TV adaptation of Minecraft: Story Mode. Telltale’s partnership with Netflix was announced in June, alongside the news that the collaboration would result in two initial projects. 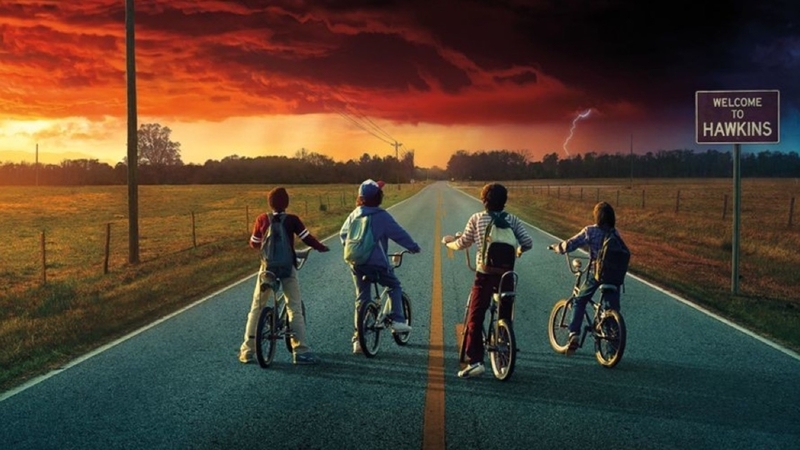 The first was an adaptation of Netflix’s 80s-set sci-fi show Stranger Things – which many assumed would utilise Telltales’ usual episodic narrative template – and a version of the 2015 Minecraft: Story Mode game, rejigged into 5-episode interactive TV-show-style experience. In a new statement provided to Polygon, however, Netflix has confirmed that Telltale’s Stranger Things project is dead, and that it’s now “in the process of evaluating other options for bringing the Stranger Things universe to life in an interactive medium.” Minecraft: Story Mode, meanwhile, is “still moving forward as planned” at the studio. When it officially confirmed Friday’s mass redundancies, Telltale noted that “a small group of 25 employees [are] staying on to fulfil the company’s obligations to its board and partners.” At the time, it was unclear what these obligations might involve, but it now seems likely that the remaining team members will be completing work on Netflix’s Minecraft: Story Mode. Telltale’s statement also said that the studio would “issue further comments regarding its product portfolio in the coming weeks”. And although Telltale isn’t yet ready to discuss the fate of its projects, various reports from ex-Telltale staff and studio collaborators over the weekend seem to suggest the cancellation of both the highly anticipated second season of The Wolf Among Us, and the remaining episodes of The Walking Dead: The Final Season. Those who’ve purchased the season, which has so far only seen the release of one of four planned episodes (with a second due tomorrow), will likely be keen for an official update soon.